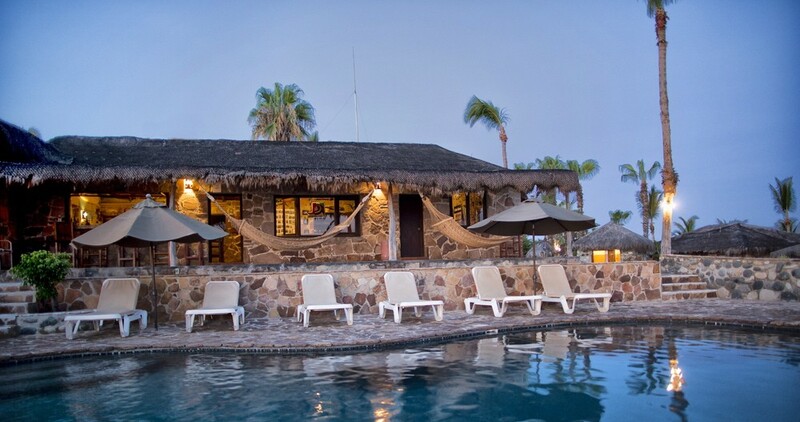 Located on one of the nicest swimming and snorkeling beaches on the East Cape, the newly renovated Rancho Leonero offers all of the comforts of relaxed resort living combined with the feeling of old Baja. 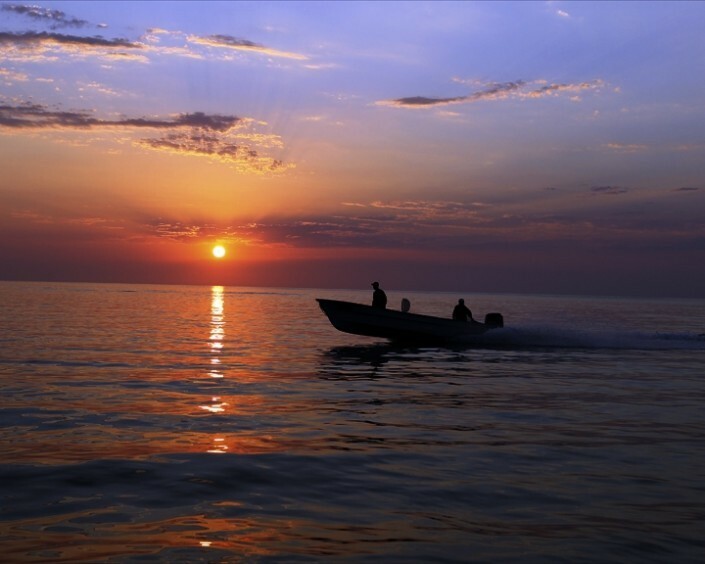 The fabled East Cape of the Sea of Cortez has always been known as one of the best big game fishing locations in Mexico. 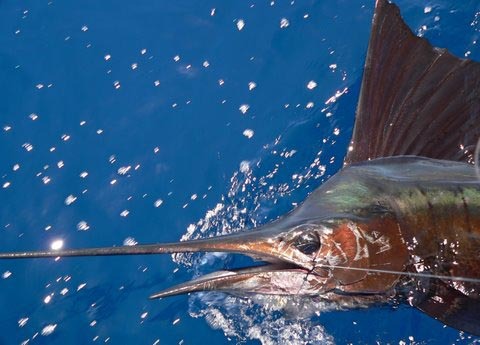 Huge schools of marlin, sailfish, dorado, wahoo and other pelagic species migrate in the nearby blue water and roosterfish, pargo and jacks feed voraciously along the shoreline. 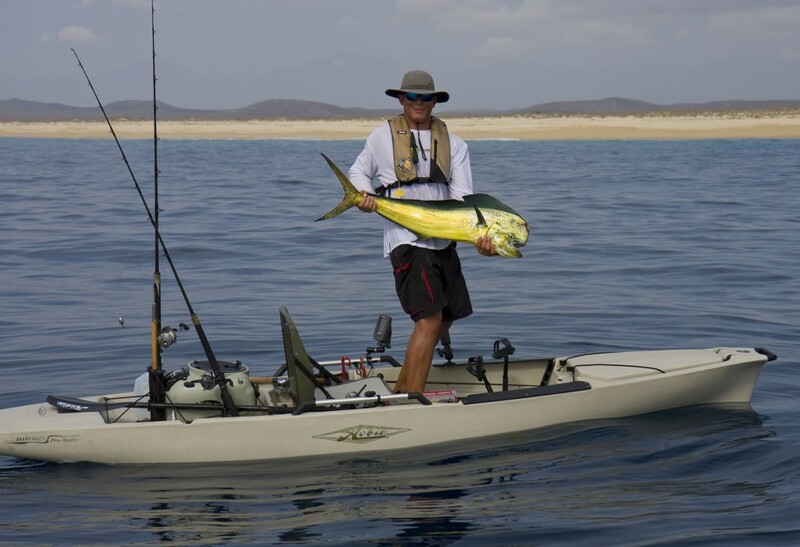 Choose between pangas, cruisers The new super-pangas have fighting chairs, 100hp motors and are an outstanding value. 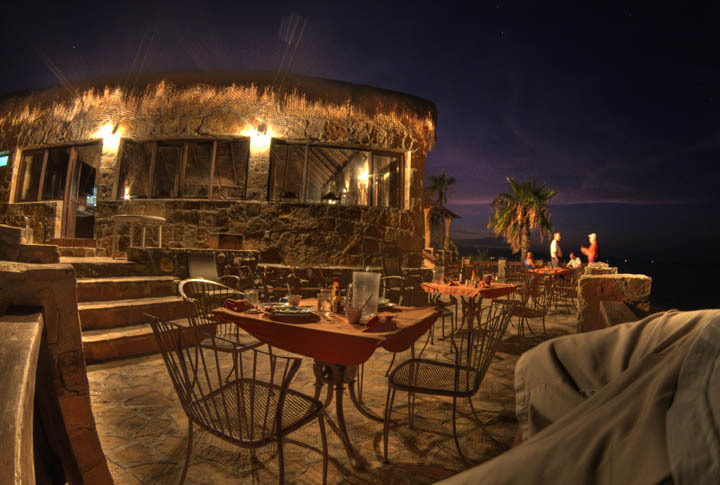 The ranch also offers the finest diving program in Baja for beginner through expert. A complete dive shop is located right on the ranch and experienced instructors are always available to guide your Pulmo Reef Dive. Rates include 3 meals daily. Many guests return each year because of the hospitality and family atmosphere. 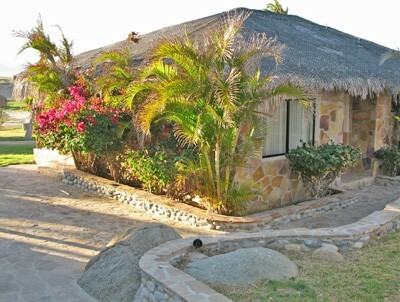 The reef just in front of the hotel is great for snorkeling and the adjacent beach is very safe for swimming. 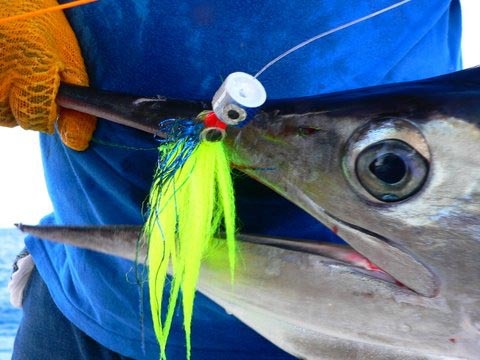 From April – November the winds are from the south and the fishing at it’s peak, Roosterfish are abundant during May – July and dorado at their best in June, July and August, sailfish are also there in the summer months and striped marlin are there year round. 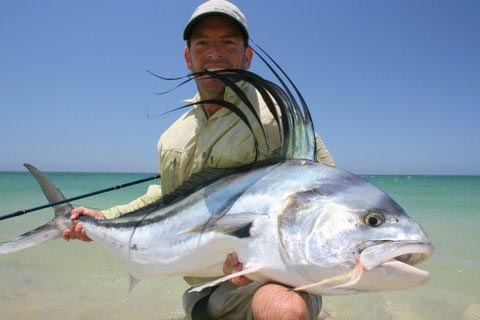 Fishing is done from super-pangas and cruisers, Rancho Leonero has a fine fleet to choose from. The easiest way to get from the Los Cabos airport to Rancho Leonero is to prearrange a ground transfer through our office. TT Tours Cabo offers a fleet of new air-conditioned vans available to shuttle our guests from the airport to Rancho Leonero and back. 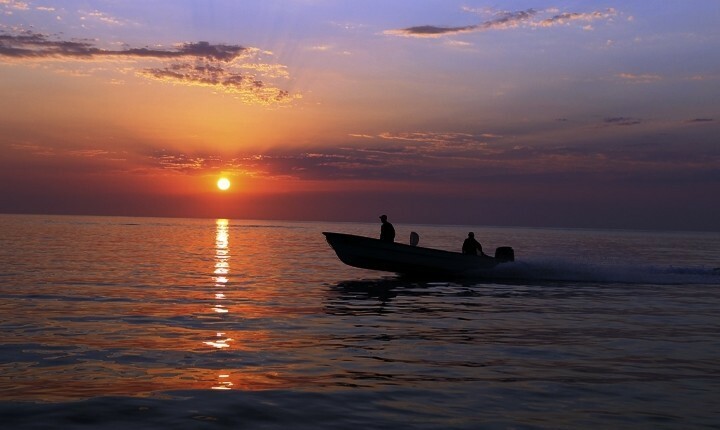 The cost each way varies from about $60 for 1 person to $15 per person for 8 people (La Paz slightly higher). Please make reservations well in advance of your trip. 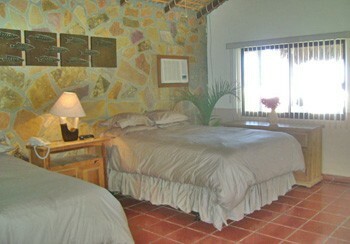 Includes double occupancy, rooms, meals.